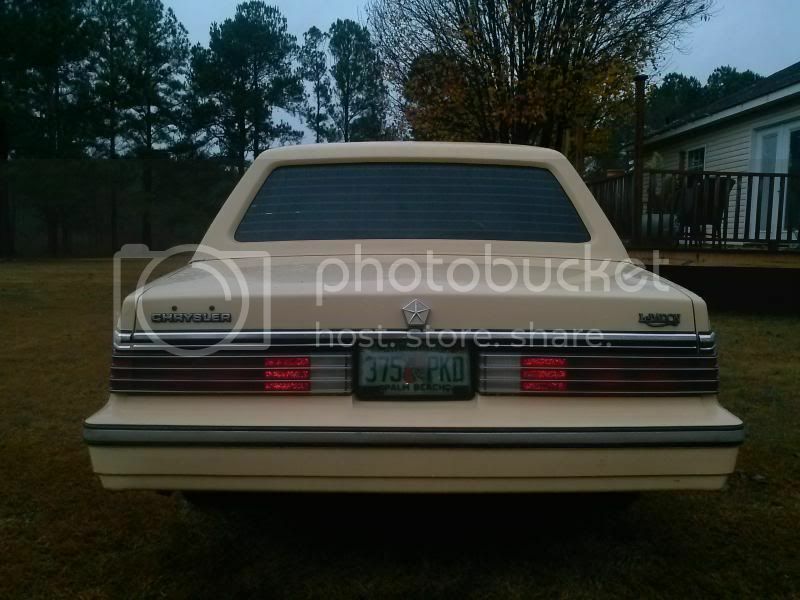 The Chrysler K-Car Club • View topic - New guy in SC 1985 4 door lebaron. 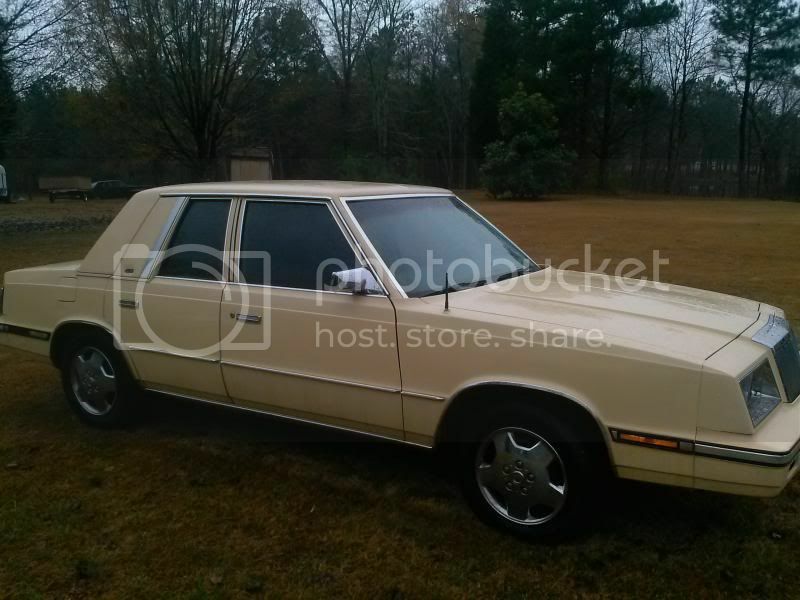 New guy in SC 1985 4 door lebaron. 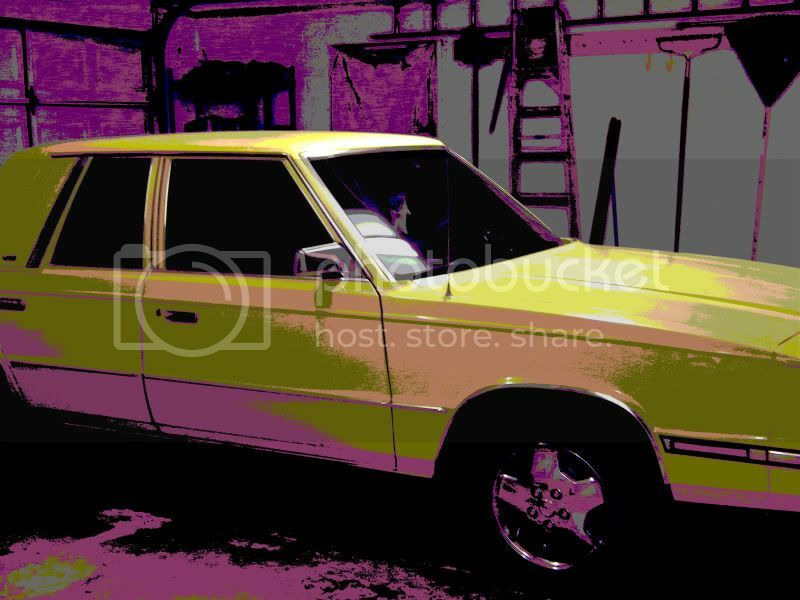 Hi guys im new here.I have a 1985 4 door lebaron in great shape.I only have this shopped pic cuz i was playing with photos but Tomorrow during the day ill take more pics inside and out.Car is mint inside too.I just need new wheels and to fix a minor dent on the front drivers fender. 53k miles.Windows were tinted which helped the interior tons.Use to have the pin stripes i removed them. Better Pics coming soon. 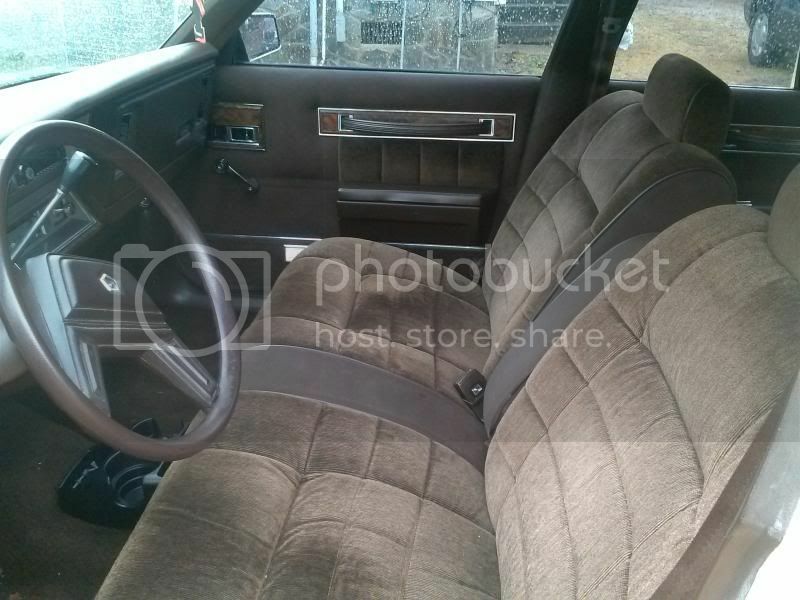 Re: New guy in SC 1985 4 door lebaron. of the grill of your car, and taillights, I will know what year it is. Hold onto that puppy, as you won't find another. You have a 1985 my friend. 1985 was the only year with that grill pattern. I am 32 years old and love my 89 Dodge Aries with 230,000 original miles, daily driver. 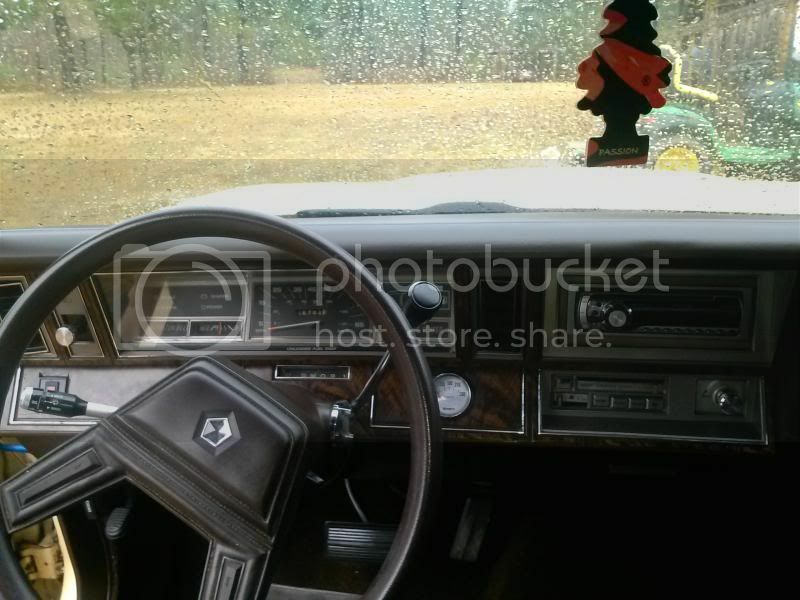 Thanks man.Im trying to find some parts for it and its hard.I need a fender molding for the front passenger. I cant find it anywhere. I did happen to stumble upon a k car at a u pull it and grab some emblems and reflector lights and casings. Just little stuff.A new antenna etc ..Other than that it rides great at 53k..Replaced all the plugs and fuel filter.Im gonna rid of the cat converter as i dont live in a state that makes you get an inspection..I think it will perform even better after that..Whats the best way to preserve the top canvas? Not gonna use armor all.. Yes that is for temp the owner before me installed it.He said keep it below 210..Very helpful.Im about to watch the vid now thanks. Last edited by scribs76 on Fri Dec 06, 2013 8:12 am, edited 1 time in total. Thanks for that vid tip.Im going to do that this weekend. 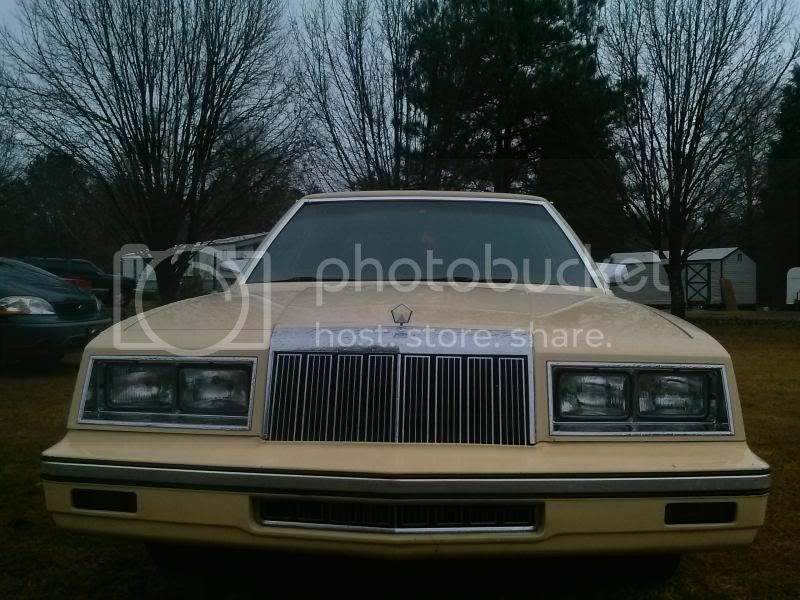 Hey man, here's an '85 LeBaron at UPAP in Denver, CO. 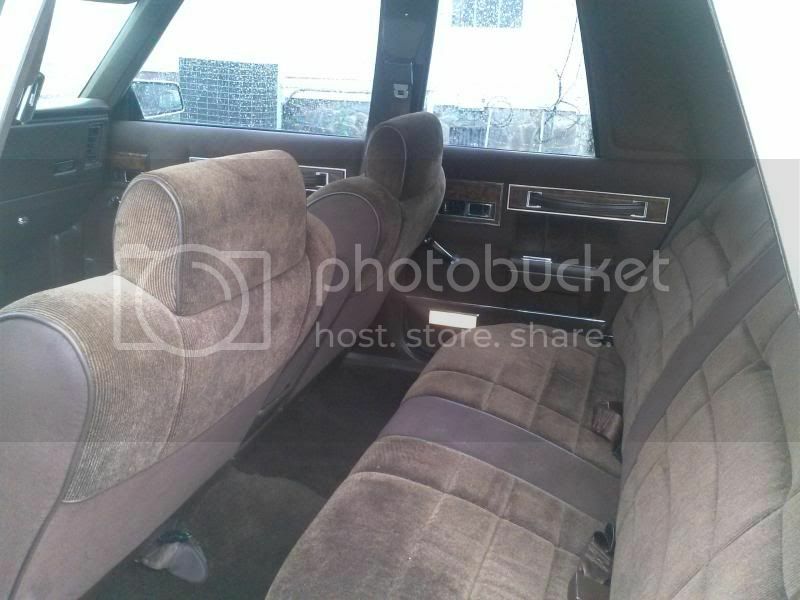 It doesn't say if it's a coupe, sedan, or convertible but theres a CHANCe it might have the trim you need. Wouldn't hurt to call!